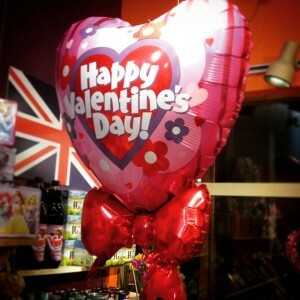 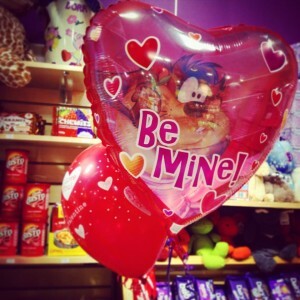 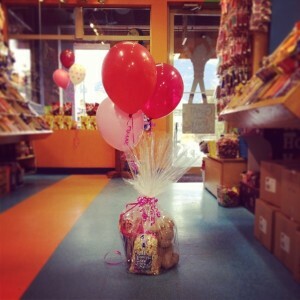 With only a few days until Valentine’s Day – the store is busy with customers stocking up on balloons, gifts and candy for their loved ones! 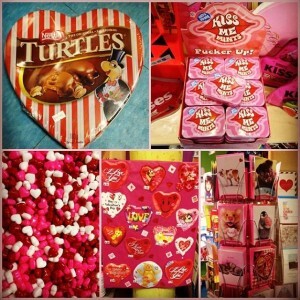 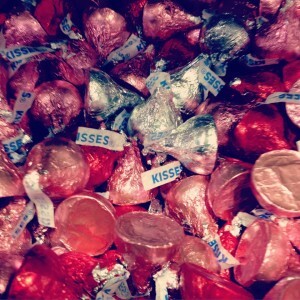 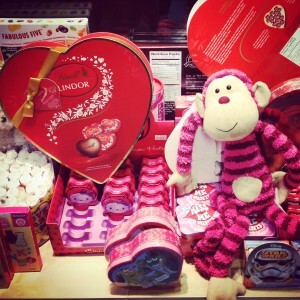 Love or hate it – Valentine’s Day cannot be avoided! 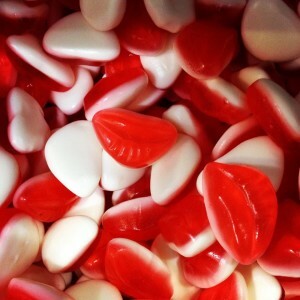 But even if you don’t care for the celebration, we still have some tasty treats you can enjoy! 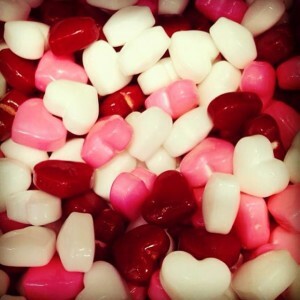 Our bulk bins are filled to the brim with seasonal red and white candy hearts and our popcorn chef’s have cooked up a batch of Valentine’s Mix popcorn filled with love! 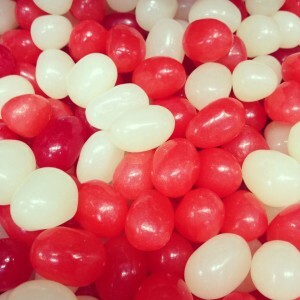 Its Cinnamon, Vanilla and Raspberry – we have sampled for you to try in store daily! 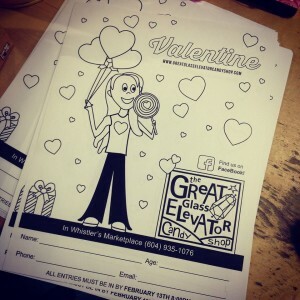 And don’t forget to pick up your colouring contest sheet – we are giving away a huge gift basket full of love-ly treats! 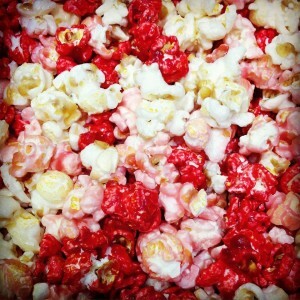 Our valentine’s mix popcorn – made fresh in store!